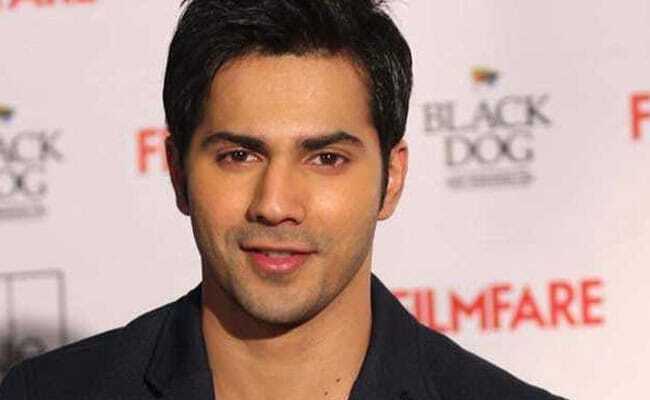 Varun Dhawan, who is currently shooting for his next film Sui Dhaaga, explained why the genre comedy can be termed as "difficult" news agency IANS reported. The actor, who has done some really challenging roles in the past said that its comedy, which is a daunting task for him. "Actually comedy is very difficult because I have to try and be funny in new ways now," Varun Dhawan said. 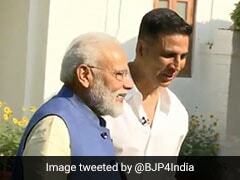 The actor also added that he always wanted to "explore" the untrodden paths in the world of cinema. "I just wanted to act... just wanted to do things in acting others haven't. I wanted to explore parts of cinema no one has," IANS quoted Varun Dhawan as saying. Varun Dhawan has featured in comedies like Judwaa 2 and Main Tera Hero. Judwaa 2 was the sequel Salman Khan's 1997 cult movie Judwaa.Sui Dhaaga, which also stars Anushka Sharma is set in small town in India. Varun Dhawan will seen as a tailor in the film while Anushka will play an embroiderer and the actor's onscreen wife. For their roles of Mamta and Mauji, both of them learnt to sew and embroider. "I shot in Bhopal for Sui Dhaaga it's a beautiful city," Varun Dhawan said. He added that the film deals with "social issues in its own way." Here are sneak peeks from the sets of Sui Dhaaga, which has been shot widely in Bhopal and Delhi. Varun Anushka spotted during #suidhaaga shoot @varundvn @anushkasharma !! Varun Dhawn had earlier told IANS how his character in Sui Dhaaga has picked inspiration from the comic character Suppandi. "I love reading Suppandi. I used to read that a lot during my childhood. Even the characters I do, like right now I am playing this character of a tailor Mauji in Sui Dhaaga...there is more to him than just being a tailor as he is a peon in a shop as well. Mauji is very inspired by Suppandi," Varun told IANS. Meanwhile, Varun Dhawn is also juggling with the shooting schedule for Karan Johar's film Kalank, which also stars Alia Bhatt, Madhuri Dixit, Sanjay Dutt, Aditya Roy Kapur and Sonakshi Sinha. "I will shoot next month now... We (are) done with two big schedules... Really excited about it," he said. Varun Dhawan was last seen in Soojit Sircar-directed October.